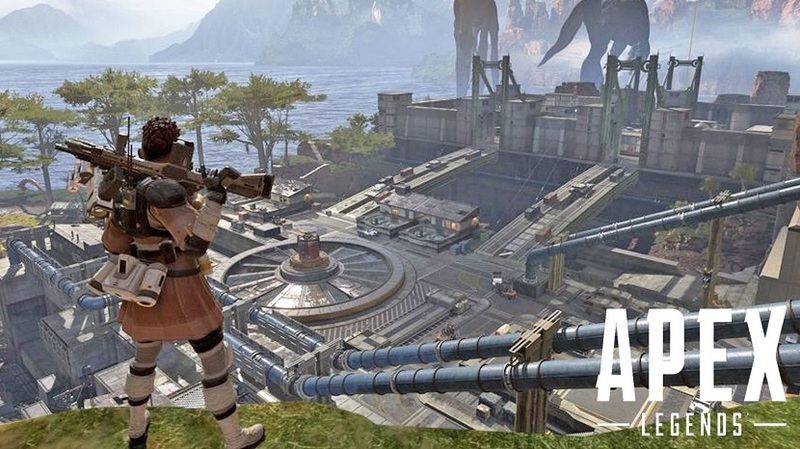 Reddit users have just realized that Respawn Entertainment’s free-to-play title, Apex Legends, was originally leaked on the website one year ago but people doubted the poster and the rumor didn’t take off. Redditor hiticonic posted a copy of the game’s map, and claimed that it belonged to a “rumored Titanfall battle royale game.” With nothing to back the claim up, some fellow Redditors thought it was fake, and the thread died after 14 comments. 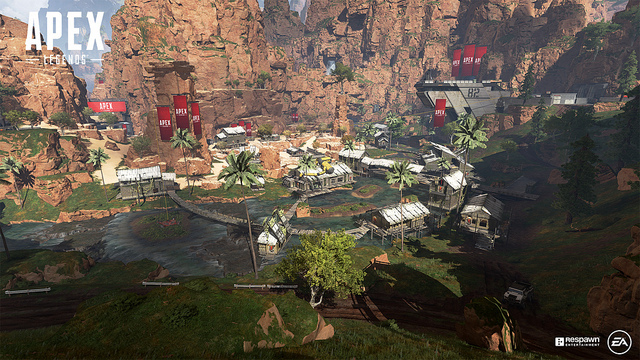 In a new thread, user Fubbles pointed out that the “Titanfall battle royale game” turned out to be Apex Legends, and the map indeed belongs to the free-to-play title although it has since been altered. Hiticonic also turned up in the thread, and joked about collecting the upvotes that they were denied a year ago. However, they understandably didn’t reveal how they got hold of the leak. How hiticonic knew about Apex Legends will remain a mystery but it’s nice to see that they’re still around for their upvotes. Better late than never!